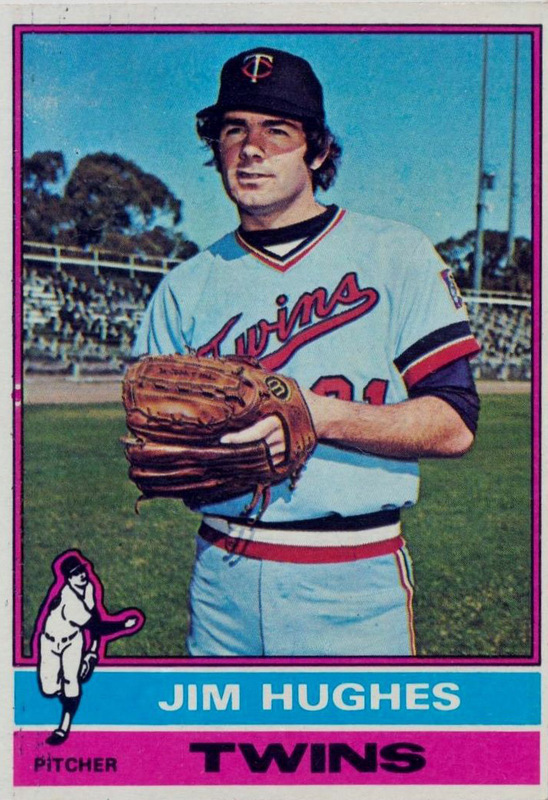 Happy Birthday to Jim Hughes, a pitcher for the Minnesota Twins in the 1970’s. Jim had an unreal rookie season winning sixteen games. I remember one game he pitched against The Tribe in the early part of the 1975 season when he beat Gaylord Perry with a four-hit shutout and complete game.